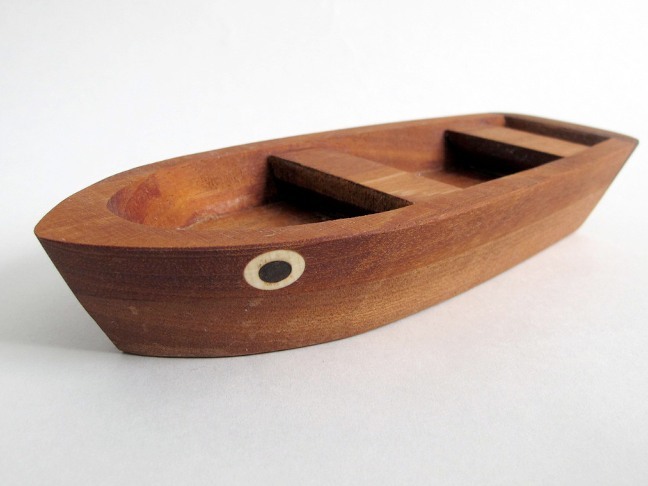 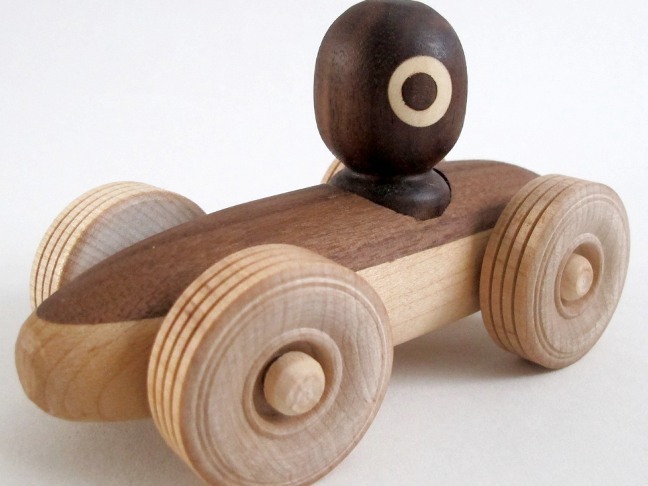 Handmade in NYC by designer Ken Como, this charming collection of wooden toys is made of all natural materials and wood sourced locally from the New York area. 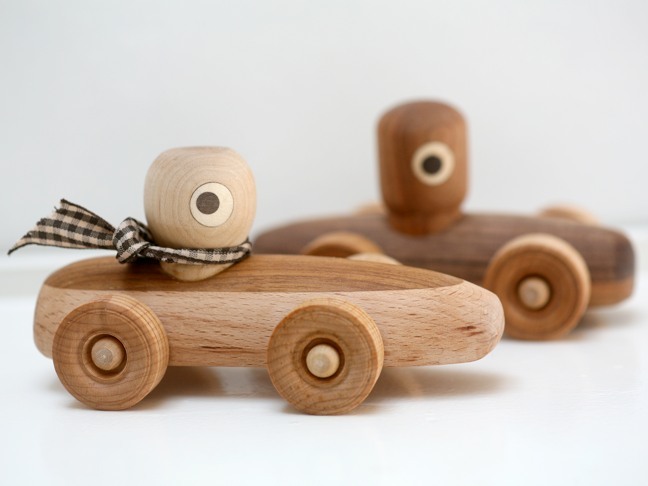 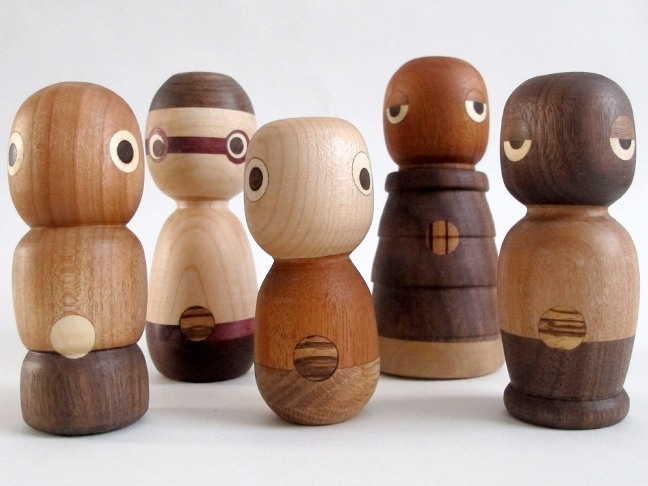 The features of the characters and vehicles are created using the wood’s natural color–the toys are finished in all natural, non-toxic beeswax and jojoba oil. 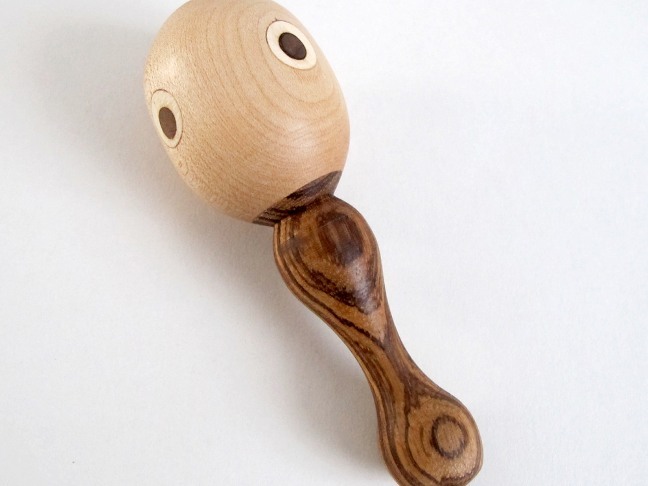 Simple & gorgeous!